Businesses seeking a hardworking, highly productive, and educated workforce will find it in Salina, Kansas. The Salina workforce is more than 213,000 strong within a 90-minute drive. More than 32 percent of our residents 25 years of age, or older, have some college education or Associate’s degree, and 23 percent hold a four-year degree or higher. Still many more of our residents possess high tech and other skills they gained at area vocational and technical schools. This program emphasizes entrepreneurship, project management, and leadership in supervision, sales, and accounting. Kansas Wesleyan University offers unique and innovative undergraduate degrees and the Master of Business Administration. The university, recognized as a College of Distinction™, is characterized by excellence within a caring environment and student-centered education. KWU has partnerships with local, regional, and global businesses, at Salina’s regional hospital and within the thriving arts community. Salina businesses employ KWU students in part-time jobs, internships and post-graduate positions in their career field. Saline County and Salina High Schools take workforce preparation very seriously. Our graduation rates are higher than both state and national averages, and students have the opportunity for hands-on learning through a variety of vocational programs. After graduation, many continue their education at Salina Area Technical College (Salina Tech), gaining advanced skills in machining and computer numeric control (CNC), welding, diesel technology, as well as construction, electrical and heating, ventilation, and air conditioning (HVAC). 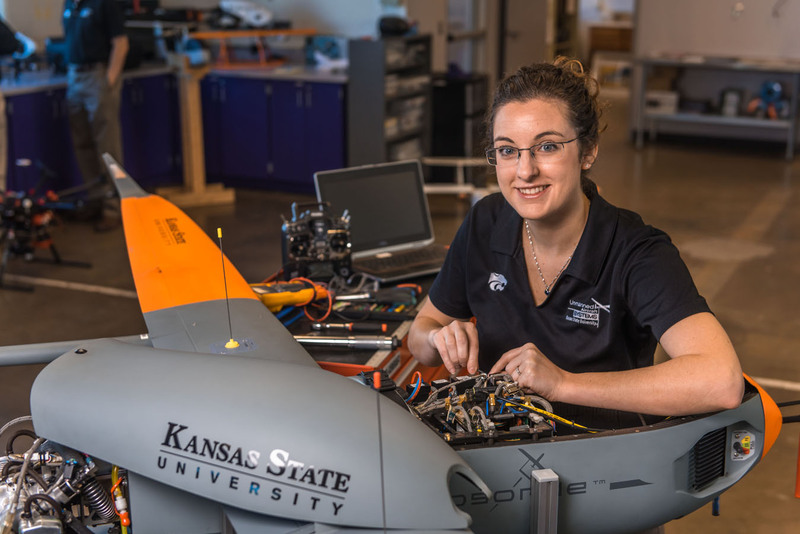 With the highest Student Success Index ratings in the state, graduates from Salina Tech programs are ready and eager to put their skills to work for your business. Contact us today to learn how to put our skilled and ready workforce to work for you!